The Lenovo K8 Note has been launched in India. This is the first Lenovo phone, to ditch Vibe Pure UI, in favour of the stock Android experience. The phone has a 5.5-inch 1080p FullHD display with Corning Gorilla Glass, 450 nits brightness, 178° viewing angle, splash resistant oleophobic nano-coating and support for TheaterMax.. The Lenovo K8 Note runs on Android 7.1.1 Nougat with Stock Android's key features like launcher shortcuts, multi-window, doze mode, bundled notifications, etc. The phone is powered by a deca-core MediaTek Helio P20 processor which has one of the clusters with 4 x ARM-53 cores at 1.4GHz, another 4-cores clocked at 1.85GHz, and 2 x A72 cores which run at 2.3GHz. 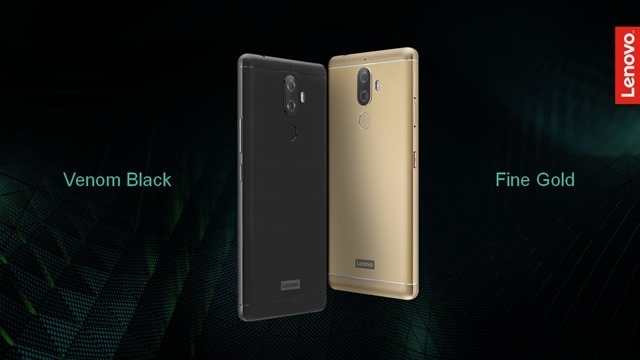 The phone comes in two variants: 3GB RAM and 32GB of storage, and the other with 4GB of RAM and 64GB of internal storage. The phone has a dedicated memory card slot for expandable storage, and dual SIM card slots. In the camera department, the Lenovo K8 Note features dual rear cameras in a vertical set up which supports bokeh mode, thanks to the 3 megapixels primary camera which has a Purecel Plus sensor f/2.0 five element lens, a professional mode (manual mode for adjusting the ISO, and other controls), and a secondary 5 megapixels Samsung lens. The selfie lens on the device is a 13 megapixels front camera with a wide angle five element lens, an f/2.0 aperture, pro mode and beautify mode. Lenovo is sticking to Dolby Atmos for a good audio experience, and has two speaker grilles sitting on either side of the charging port. The K8 Note has a physical music key, which can be long pressed to play or pause music, or double press to forward or triple press to rewind the audio. You can re-assign the music key to turn on the flashlight, open the camera app, or to take a screenshot or as a shortcut to open any app. The K8 Note is backed by a 4000mAh battery, which supports 15W Turbo charging. 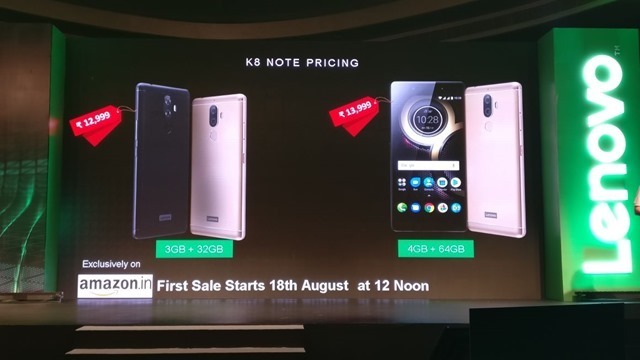 The Lenovo K8 Note has been priced at Rs..12999 in India for the 3GB RAM variant, while the 4GB RAM variant will retail for Rs.13,999 and will be sold exclusively via Amazon. The phone will be available in 2 colours: Venom Black & Fine Gold and will go on sale from 12PM on the 18th of August. Why did Lenovo skip the K7 Note? 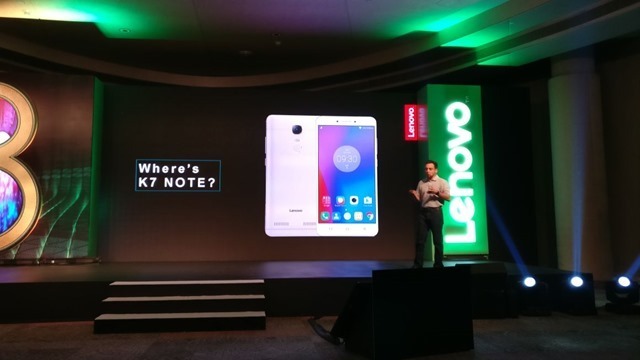 According to Lenovo’s Anuj Sharma, there was a K7 Note. It retained the display size of the K6 Note along with the RAM, Storage, Cameras, Battery and a better processor. Lenovo felt that it was not "Killer Enough", so they skipped the 7. I'm not sure if that makes sense.